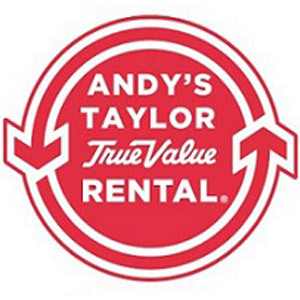 Fill out the form below or call us to join the Andy's Taylor Rental Rewards Program! Mention it the next time you rent, and you'll earn 2% of your total in Rewards Points. 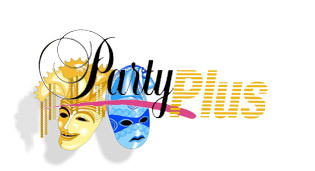 These points can be used on any rental item during your next visit! Rewards Points expire after 6 months. Please include Area Code. Ex. (555)555-5555.